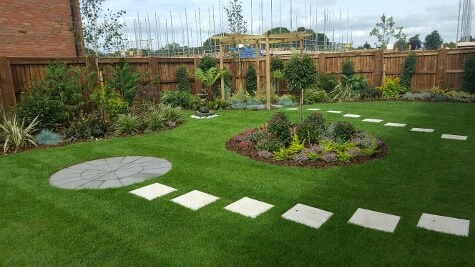 Boultons Nurseries have an excellent reputation for supplying quality plants to new build sites across the whole of the Midlands. We pride ourselves on the quality of plants we can produce at a price that fits in with the tight margins of the industry. Having the stock here on the nursery helps us respond quickly and effectively to our customer needs and help out in emergencies. We have even been known to respond on the day the stock is needed and regularly deliver within 48 hours’ notice. 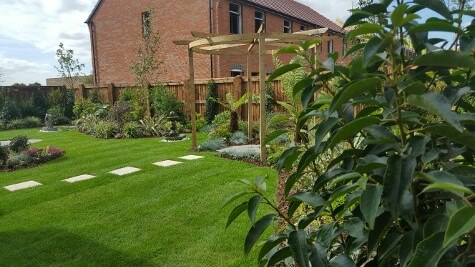 We understand the pressures of working with these types on contracts and the necessity of delivering plants on time that are in excellent order and cost effective. We also take great pride in our customers and ensure you have the very best service we can offer, all of the time. With us providing this type of speedy, efficient service to our customers it allows for timely completion on plots thus minimizing the pressures on moving in dates for homebuyers. Quick deliveries are often essential to help you get your job complete, and we know we can deliver on time, every time. If you have a new build site that requires plants, we adapt production to ensure the plants you need are available on demand, whether it’s 2, 3, 5, 10L pots or larger specimens, we have the plants in stock and available at a moment’s notice, saving you time & money. 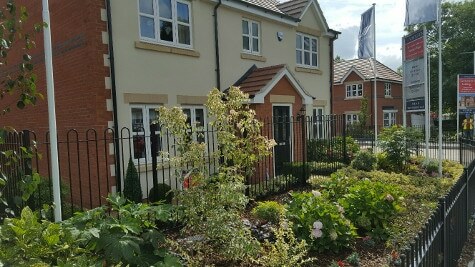 We have also helped plan and complete numerous award winning show homes for our customers, showing expertise and willing to get this very important work done on time and on budget. 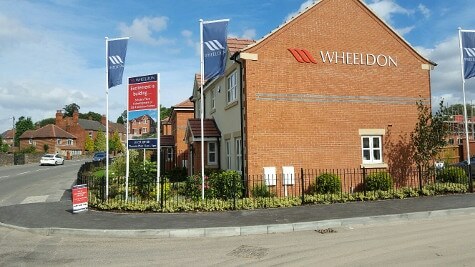 For help and advice on planning a Show Home give us a call. If you would like more information on what we can do to help your business please contact us 01785 813747 or email enquiries@boultons.co.uk.